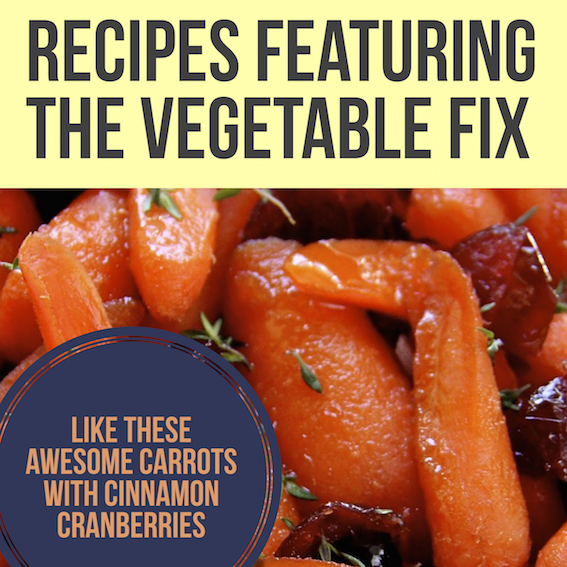 Shop The Vegetable Fix and #FindYourFix Today! Only 9% of Americans eat enough fruits and vegetables. Why do we hate vegetables? That means more than 90% of us are falling short. Our philosophy is simple: we will eat more vegetables when vegetables taste better. Visit our store and #FindYourFix today! 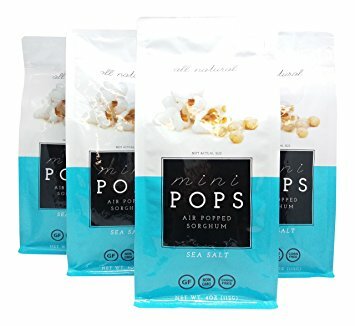 The perfect accompaniment for bitter green vegetables and earthy root vegetables. 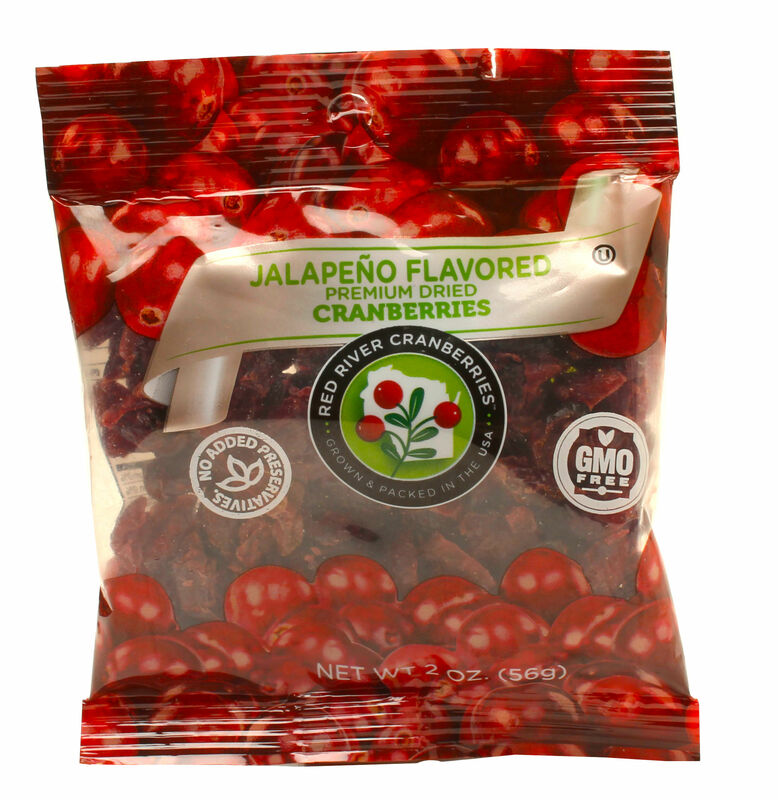 Chop 'em up or add 'em whole, these cranberries are unlike any you've ever tasted before. A textural fix for any vegetable - especially those that soften during cooking. Add a handful just before serving to add a delightful crunch and a hint of flavor to the mushiest vegetables. 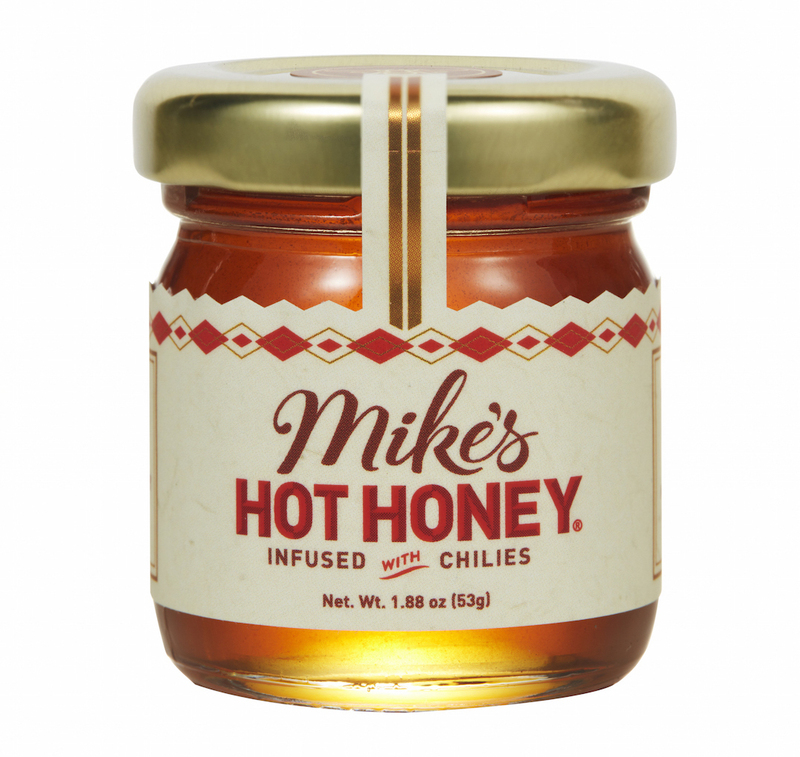 Honey infused with chilies gives a sweet-n-spicy kick to any vegetable. Just a drop can bring out the natural sweetness of some vegetables and mask the natural bitterness of others. You mean besides the smell, the taste and the textures? You mean besides the amount of prep they require to cook? And the amount of time, effort and skill they require to cook well? Or do you mean besides the amount of waste they inevitably create when nobody eats them? Because besides all that other stuff, vegetables are great! No, really: it's everybody. As the stat at the top of the page makes clear: more than 90% of us don't eat enough vegetables in our diets. That's pretty much "everybody." What does our shared, universal hatred of vegetables mean? It's not good. Why in the world would anybody actually want to eat more vegetables? 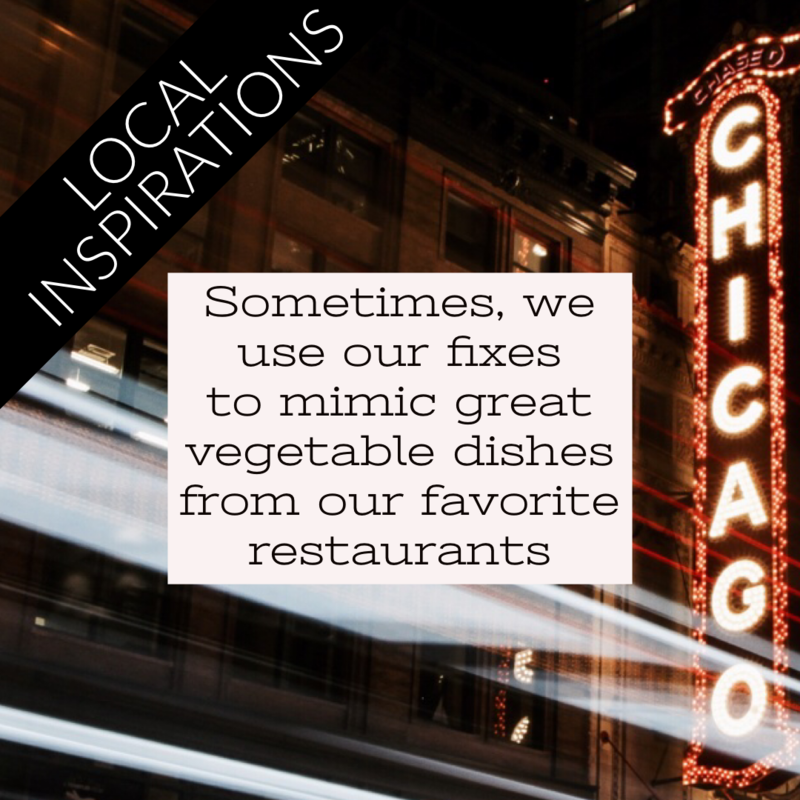 How do we fix vegetables? We Hate Vegetables is a movement sparked by a simple, universal truth: Americans hate vegetables (and we do, too). As we're fond of saying, if we didn't hate vegetables, we'd find a way to eat more of them. But we don't. 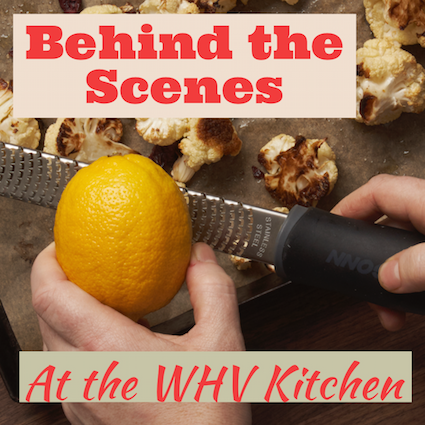 All this and more will be covered at the WHV blog. Click on the images above or the button below to go there now. At the center of what we do are a group of products that we believe can improve the relationship Americans have with vegetables. These products are available for purchase at the We Hate Vegetables store. We are food marketers, food eaters, home cooks, parents, know-it-alls and busy bodies who have grown alarmed at the lack of vegetables in our diet... and then we learned that it's not just us. We all need help eating more vegetables. So it's not terribly scandalous. And if you've been paying attention, it's not much of a secret, either. Click below and find out.